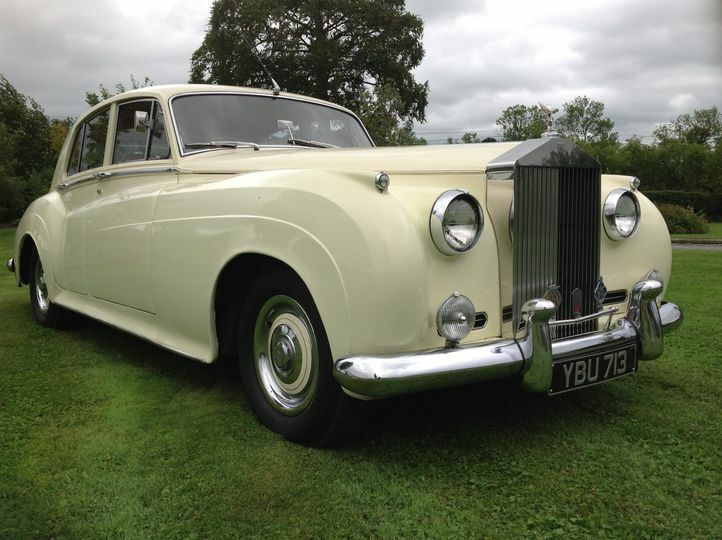 Bygone Days Wedding Car Hire ARE YOU A SUPPLIER? 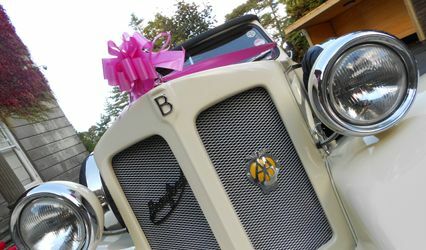 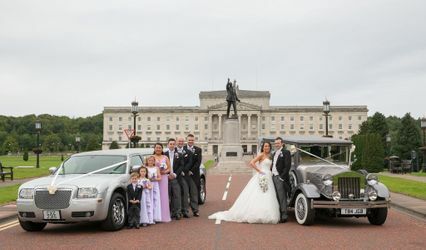 Based in the heart of Armagh in Northern Ireland, Bygone Days Wedding Car Hire is the ideal wedding car hire company to help ensure your big day is nothing short of magical. 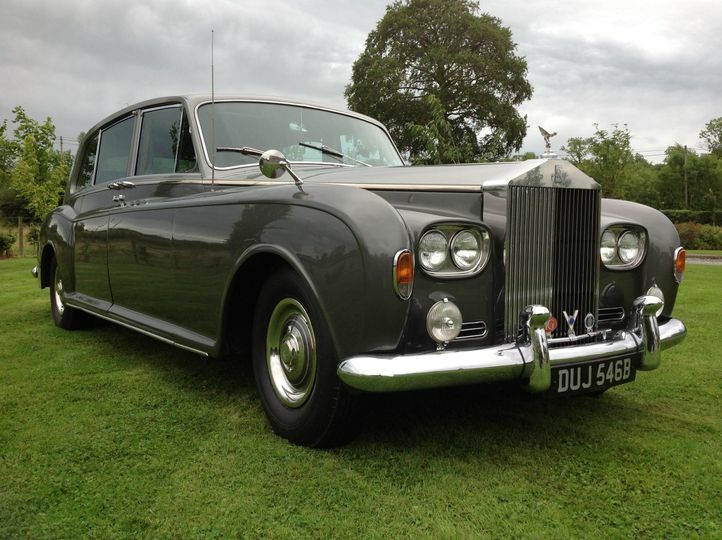 With their classic and stunningly stylish fleet of cars, you are sure to impress and delight. 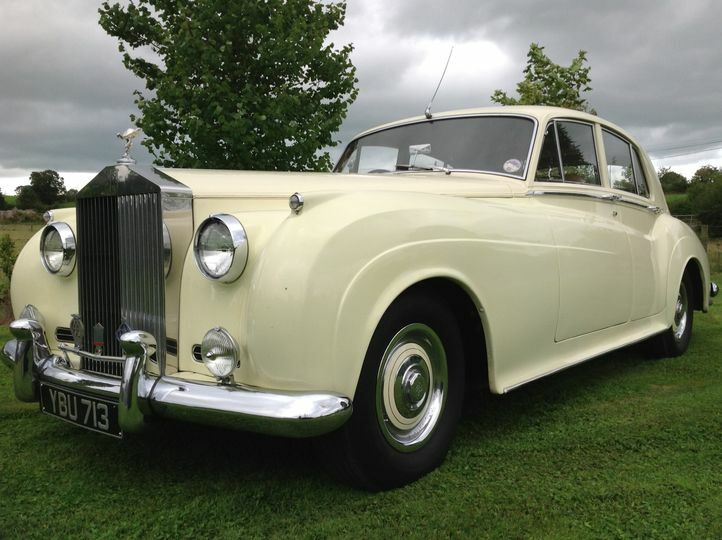 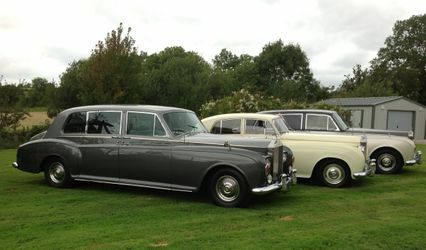 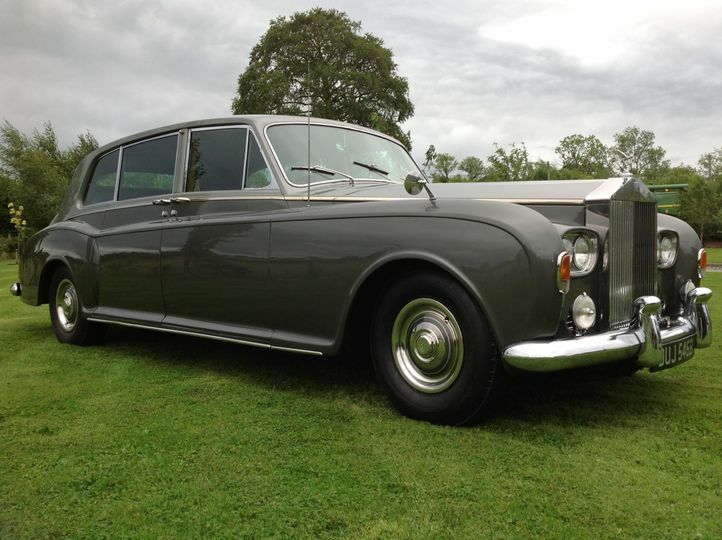 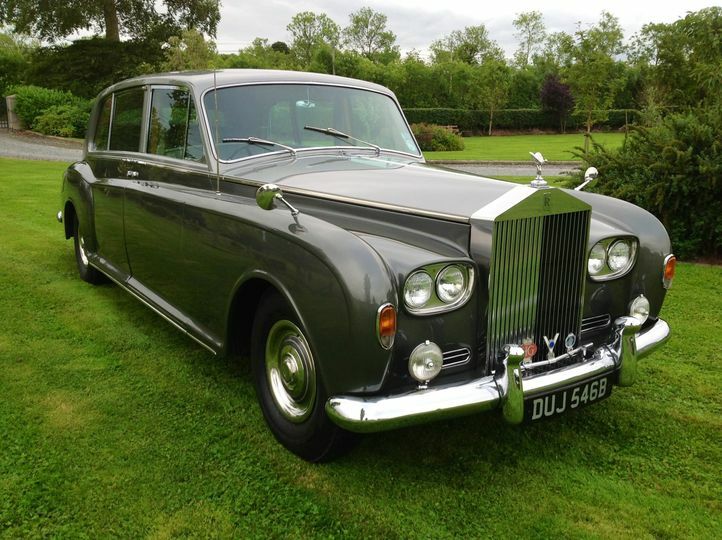 The company specialises in chauffeur driven vintage Rolls Royce wedding cars that are exquisitely designed and fabulous. 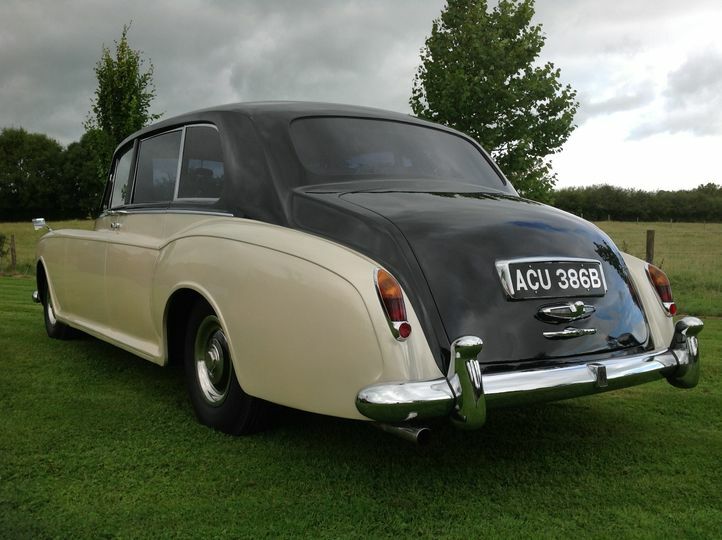 Hiring Bygone Days means having only a high quality experience. 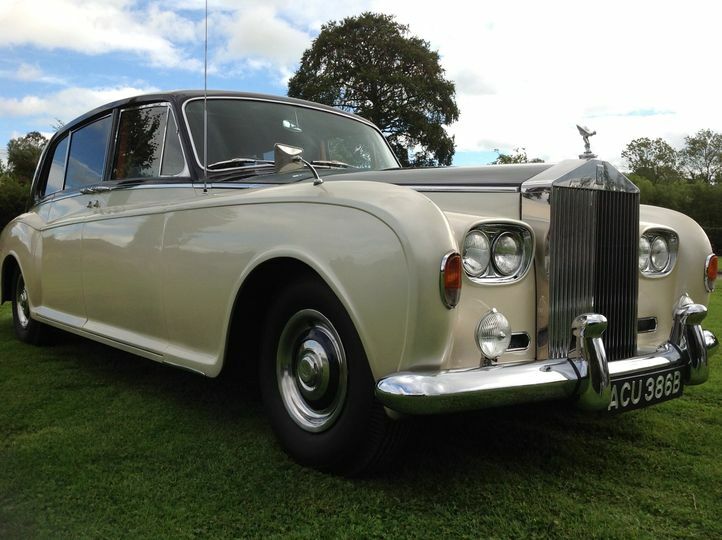 Included in your hire is a sharply dressed, uniformed chauffeur that is there to make sure your event goes as smoothly as possible while maintaining an elegant aesthetic. 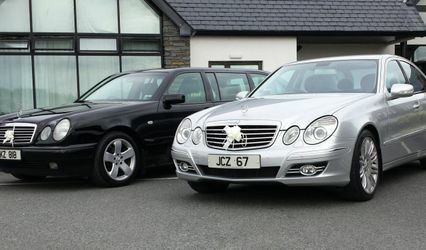 In addition to their luxurious cars, the company prides themselves on their incredibly personalised service. 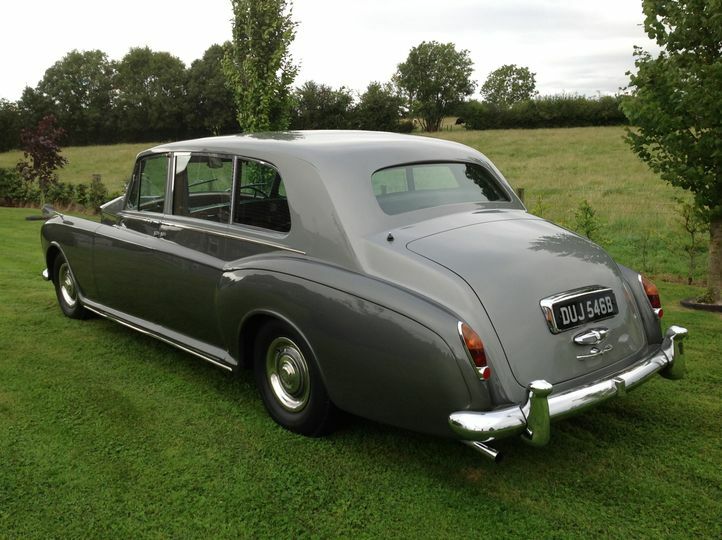 They work alongside you to make sure every detail is tailored to your needs. 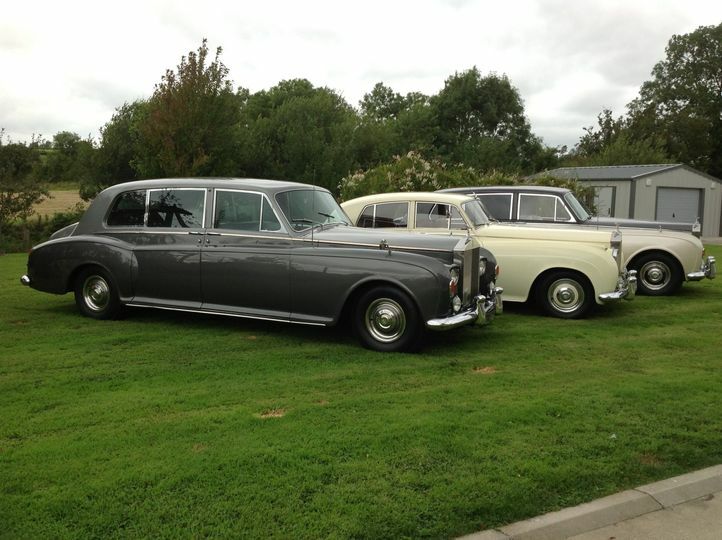 The chauffeur will practice your route ahead of time to make sure that your trip goes off without a hitch.